We are pleased to announce that Emily C. won the Summer Health Hamper, and Brendan D. won the Elliptical Cross Trainer! We really appreciate the support we’ve received from wonderful local Canberra businesses for both the movie night and raffle hampers. A big thank you to the Elizabeth’s Fund team, especially Beth and Phil. We haven’t got the final figures yet, but the fundraising really helped get Elizabeth to Iceland and to raise additional funds for her ongoing medical costs and living expenses. 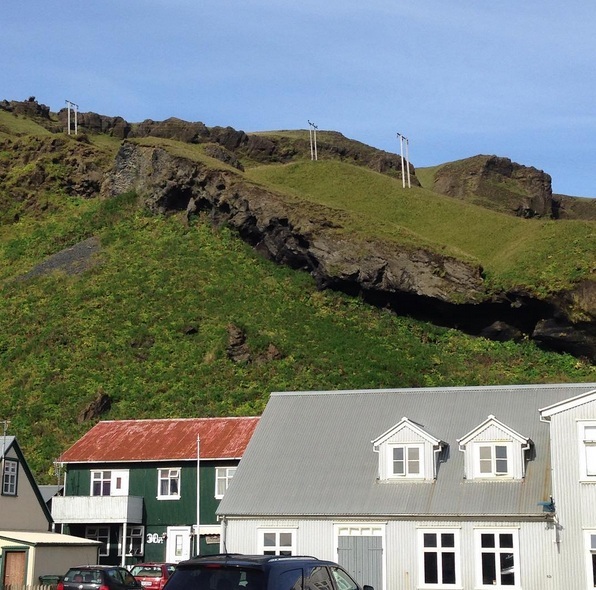 As you can see from the stunning Vik photo above, Elizabeth’s Iceland ‘bucket list’ trip is well underway. She is in South Iceland at the moment (find out the background in our previous post). Jigsaw Body Mechanics, Phillip: Jigsaw Body Mechanics is a fitness business focused on your health and wellbeing. Their skilled team can help you reach your fitness goals and increase your mobility/strength in a friendly environment. 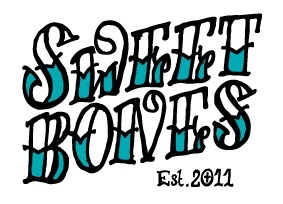 Sweet Bones Organic Bakery and Cafe, Braddon: Sweet Bones makes organic vegan food which is inventive, cruelty free and most of all, delicious. Owners Emily and Russell Brindley have a passion for no frills whole foods. The café has a rustic, rock’n’roll feeling with a friendly local vibe. At this stage we haven’t planned more prizes or events, but watch this space! Previous Previous post: Spring into Summer with our healthy raffle prizes!